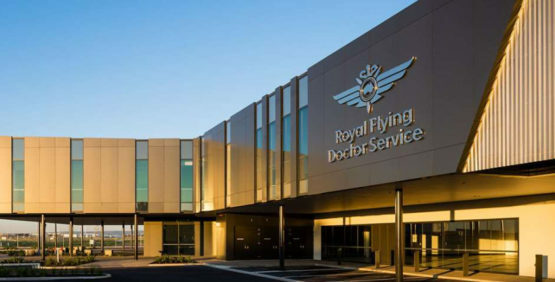 The Royal Flying Doctor Service (RFDS) Project is a new purpose-built facility at the Adelaide Airport. The comprises a two-storey building with an aircraft hanger and maintenance workshop capabilities. Further to this the facility will also accommodate ‘state of the art’ aeromedical transport, administration / management and patient transfer facilities. 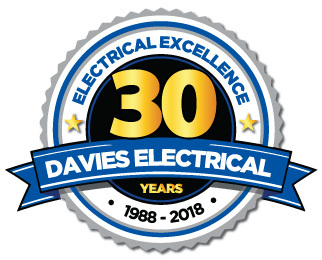 Davies Electrical was involved with the Design and Installation of a complete C-Bus / DALI Lighting Control System throughout the entire complex including PE and Sensor Controls. 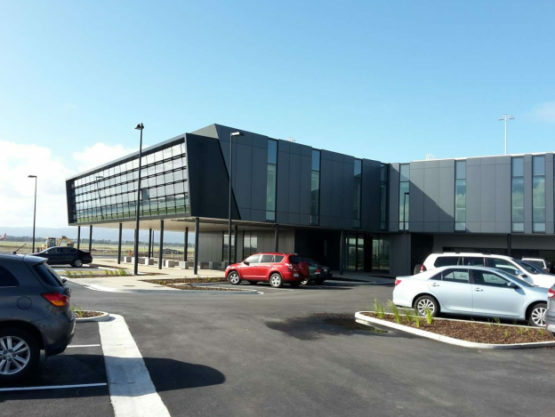 The Exterior Lighting involved Civil Works (Trenching, Hole Boring and Footings), Conduit installation, Rag Cage Assembly and Light Pole Installation.